Spend a sensational summer vacation helping Rangers run Pinecreek Hills National Park. It’s Conservation Challenge year and Pinecreek is better than ever before. Take advantage of the opportunity to fly the helicopter, ride the airboat and feed deer. Visit a town from the 1800’s and see the gold mine, Arrowhead Scout Camp, Pinecreek’s National Wildlife Preserve, the Nature Field Station and much more. Play great HOGS & solve fun puzzles on your way. Spot hundreds of animals, birds, fish and other wildlife. Help protect the environment, pick up souvenirs and earn awards during this amazing outdoor adventure! 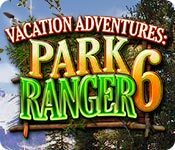 Vacation Adventures: Park Ranger 6 is rated 4.6 out of 5 by 51. Rated 5 out of 5 by Auntalee from Most challenging so far! I enjoyed all the Vacation Adventure games very much. Great graphics, nice music, very relaxing. I did get a kick out of a female veterinarian in a short skirt and high heels! Ain't going to happen, folks! Not practical. Rated 5 out of 5 by iou001 from I Love This Series Out of all of the BFG games that I have this series is one of the few that I play and play and play again. I never get tired of them. I love the game play and the storyline of this one. It's so relaxing. But some of the levels were hard for my senior eyes to identify some of the objects. But it's nice that I have the option after each game to replay a level and do better. I love that this game has so many levels to enjoy, the sounds of the animals, etc. I'd like to know when the game developer was visiting my neighborhood? I could swear that the dog barking in the game is a recording of my next door neighbors dog. Every time I hear it I look outside to make sure my neighbor is ok. I recommend all Park Ranger games to my friends. Rated 5 out of 5 by techblogger911 from Another one :) I reviewed park ranger 7 a few days back and thought why not rate the predecessor. This game is really fun to play and the age does not matter. This game has really good graphics and the gameplay is also mind blowing. Do get this if you're looking for an adventure and mystery. Rated 5 out of 5 by pken28 from GET 7 PLEASE LOVE THIS GAME!!! PLEASE CONTINUE AND GET #7!!! Rated 5 out of 5 by kath47 from Loved all of the Park Ranger games! I like the way it's the same park with different scenes and challenges in every episode! Looking forward to #7! Please get it out soon! 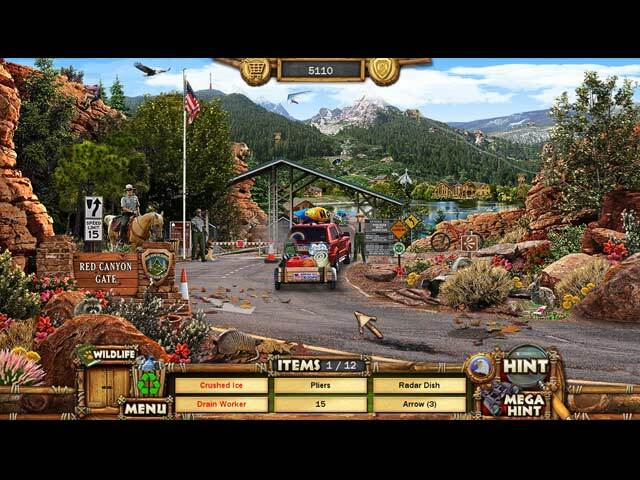 Rated 5 out of 5 by MsTerri63 from Enjoyable, Hidden Objects game I have played each game in the Park Ranger series. I really enjoy this addition! 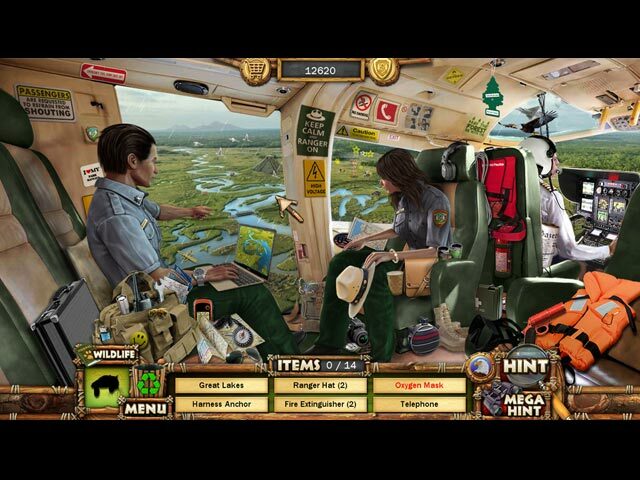 Rated 5 out of 5 by denniann2 from another great game in the series it is like the previous ones and you are searching for wildlife and trash along with the hidden objects. sometimes they are small so you really have to concentrate. this game seemed a little better for me anyway. you can play untimed if you like. there is to be a number 7 in the series according to the end of this one!!!!! Rated 5 out of 5 by Shamrockrks123 from Excellent HOG Wonderful scenes and graphics!